The new instax camera is gorgeous and designed to be users’ stylish companion for every occasion with various shooting functions with that aims to bring stunning and artistic photos to life, on the spot, wherever and whenever. 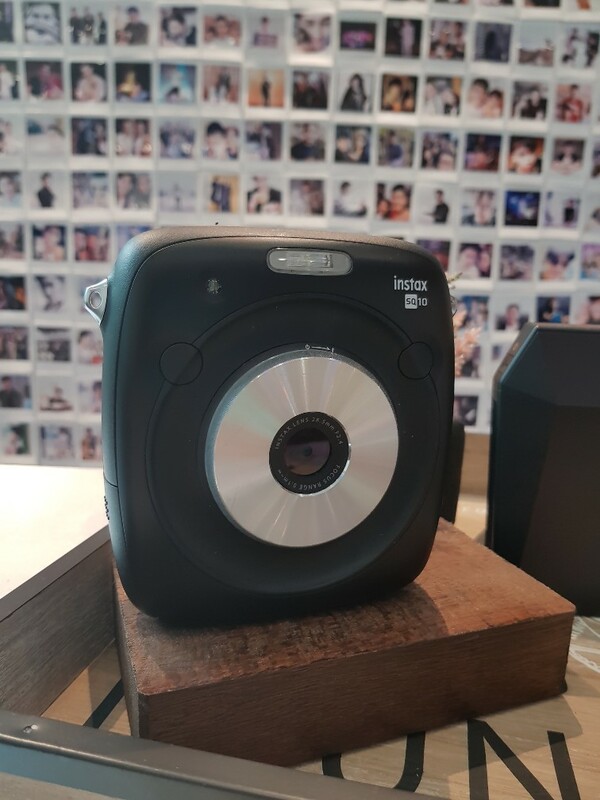 The overwhelming response to the launch of Fujifilm’s square format film, “instax SQUARE Film” and the hybrid instant camera SQ10 with corresponding image processing and editing functions, last year, prompted the expansion of the Company’s instant camera lineup which resulted in the introduction of the all new SQ6. 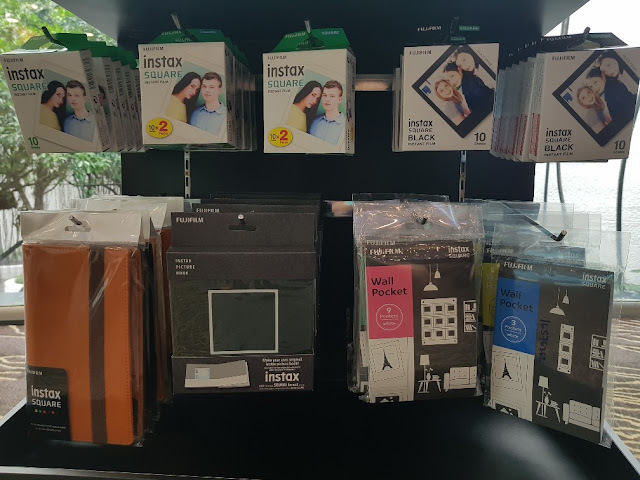 Fujifilm also introduces the “BLACK” frame for solid colour square film which enables users to enjoy shooting in a square format that emphasises the vividness and contrast of the photos. This allows more of the background and atmosphere to be featured in the images with wider photo range compared to the card-sized mini film. 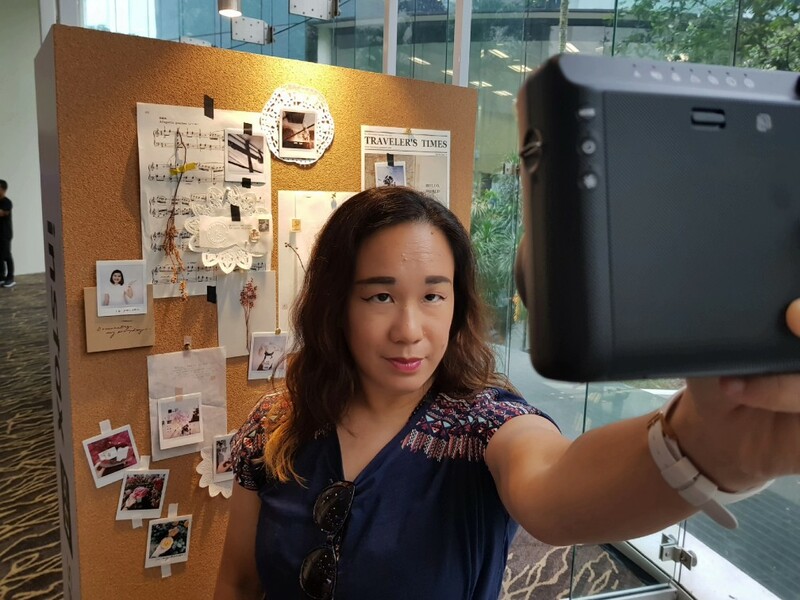 The SQ6 also enables users to create wonderful photos by utilising the “1 to 1” aspect ratio. 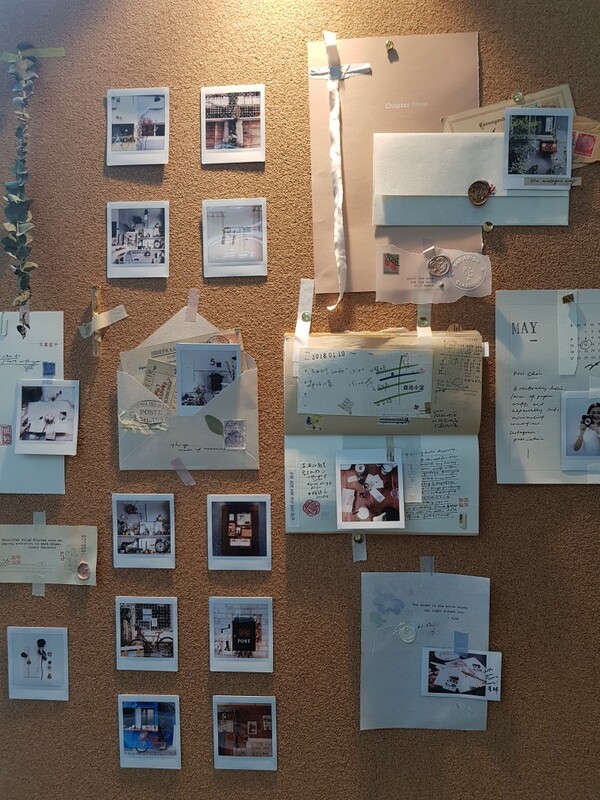 With a more retro and cool look, the instax square format prints offer users an expressive way to capture timeless memories and create artistic prints with touches of vintage elegance. The instax square format prints are a hit among the young as they can have fun exploring their imagination and unleash their creativity. 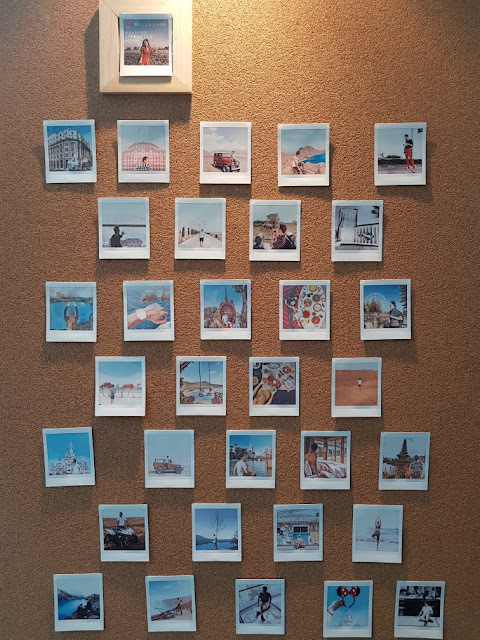 Furthermore, the camera has three modes to cover every situation, namely the “Double Exposure Mode” which allows two photos to be overlapped on a single film when the shutter button is pressed twice, the “Macro Mode” that can take short-range photos up to a minimum of 30cm, and the “Landscape Mode” which can be used to take long-range landscape photos. 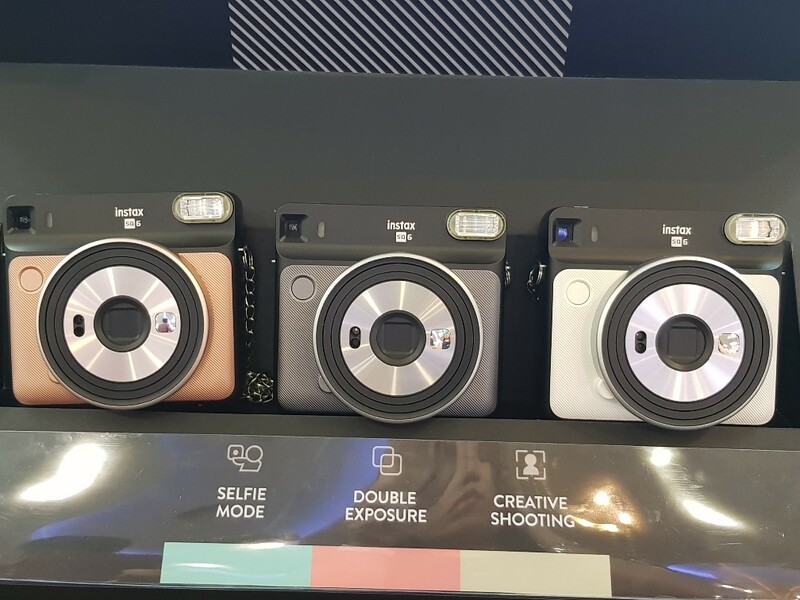 The SQ6 is available at all Fujifilm and dealers’ retail shops around the country with an early bird package of RM598 (inclusive of GST) plus one SQ6 exclusive Suede Case, twin pack square film x1 (plain) and a unit of the CR2 rechargeable battery for each purchase. 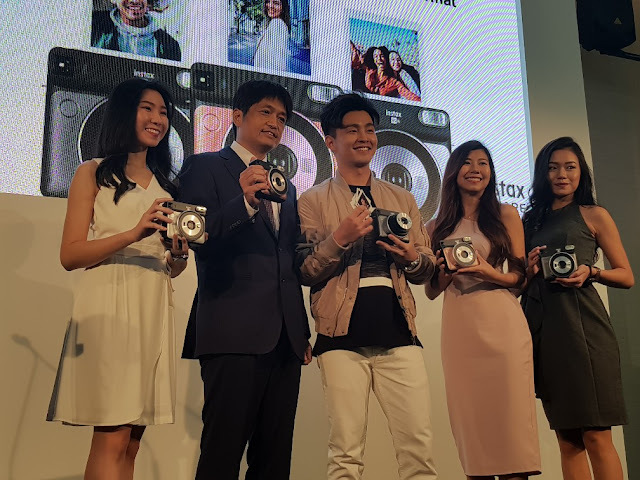 During the launch, Fujifilm also announced the appointment of popular actor and singer, Alvin Chong as the official Fujifilm Malaysia ambassador. Alvin will be joining social influencers across Malaysia to reach out to users especially the young consumers on how cool and fun it is to document priceless photos with the new SQ6. Signed with major music label, Universal Music Malaysia, Alvin has over 800,000 followers on Instagram and has proven his versatility by garnering a big following in the Chinese and Malay speaking markets. 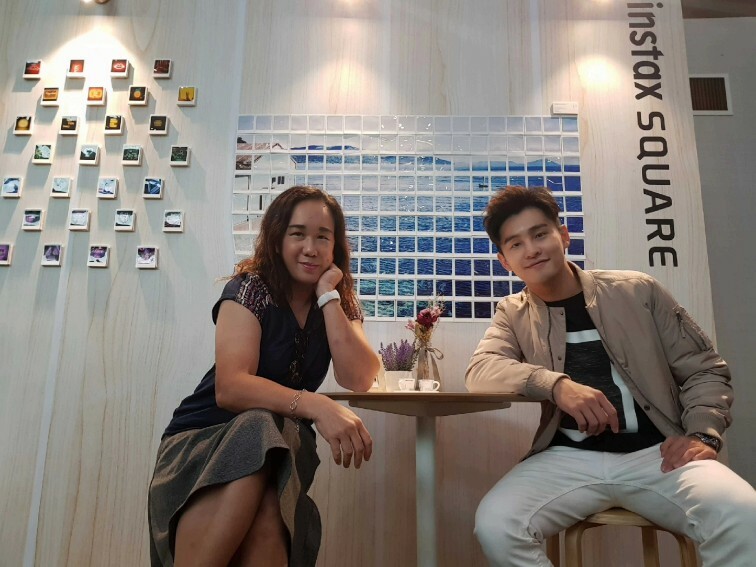 “Alvin’s youthful and vibrant spirit as well as his zest for living life to the fullest resonate with what SQ6 is all about. We are happy to have Alvin onboard and hopefully, it will inspire you to give our latest offering a shot and explore your creative side with the camera,” said Mr Nakamura. Besides that, Fujifilm also announced a global partnership with Taylor Swift which will see the world-renowned singer, songwriter, musician promoting the Company’s instax products including cameras, films and printers worldwide. For more information about the new SQ6, please visit please visit www.fujifilm.com.my.